Newton at Home (who's director is a Rotarian) needs help providing leaf raking to it's members on November 10, 11, 18, & 19 from 10-12 and 1-3 each day, and is looking for volunteers to help out! Can you, your family and/or your colleagues spare a couple of hours to help some of your elder neighbors? Volunteers will need to bring their own rakes and gloves. The folks you'll be helping will provide leaf bags and snacks. To register please CLICK HERE to email Newton At Home Director Maureen Grannan. Please specify which date and time you'd like to volunteer for. Newton at Home is a non-profit organization that assists Newton residents over 60 to live independently and safely in their homes. 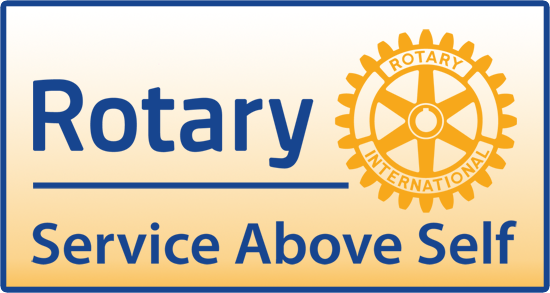 This is a wonderful community service in which several Rotarians participated last year.